“But does it get you high?” It’s the question I am asked every time when recommending CBD products to friends, family and colleagues. The reassurance in which I answer is always questioned again with an, “Are you sure?” Yes, I promise. The clearest comparison to a CBD supplement is that of a daily vitamin. 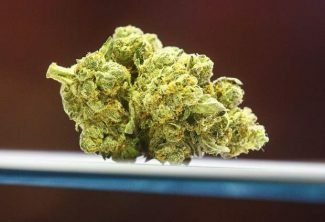 Short for cannabidiol, it’s the compound from the cannabis plant that does not have a mind-altering effect, but is widely believed to effectively and naturally soothe pain, insomnia, inflammation, stress and anxiety. In 2017, the CBD industry grew by 40 percent and hit $367 million in sales, according to New Frontier Data. 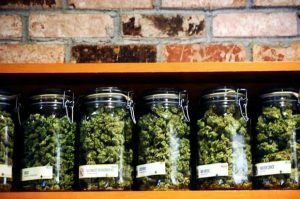 In a new report, the independent, neutral-stance cannabis research firm says the CBD segment of the cannabis market alone is expected to grow to $2 billion by 2022. As the CBD wellness craze continues to sweep the country, one local company is aiming to shift the zeitgeist of the industry toward the importance of using full-spectrum extractions. 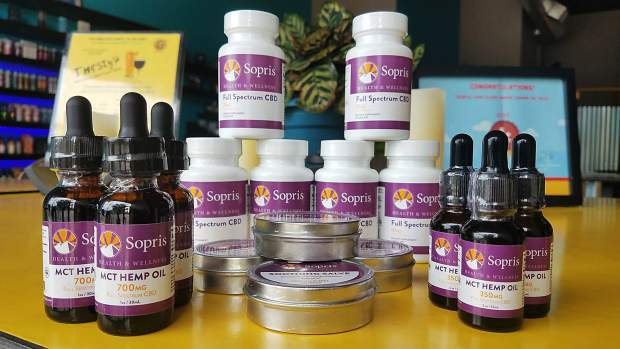 Carbondale-based Sopris Health & Wellness uses the whole plant versus most products that are produced using CBD isolate. That effect causes a synergistic, powerful phenomenon on the human body, which for Ward means whole-plant medicine matters most. 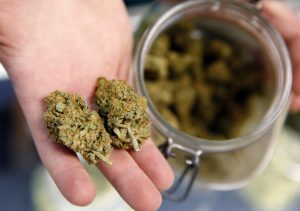 Officially launching Sopris Health & Wellness late last year, the recent Roaring Fork Leadership Academy graduate traded a tech career in Boulder for a cannabis startup in Carbondale to pursue his passion for helping others. Ward enlisted John Lee, founder and manager of Providence Apothecary in Glenwood Springs, as his partner and product manager. 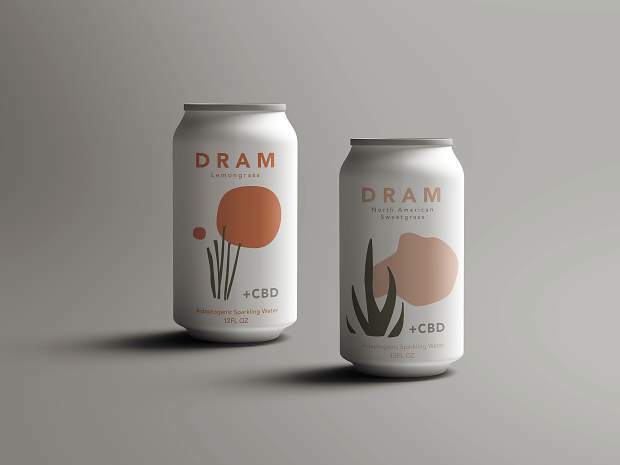 Together they have developed a portfolio that includes full-spectrum CBD gelcaps, oils and a salve — all of which are produced using a patented, low-temperature, lipid-infusion extraction method sourced from a partner organic cultivation facility in Boulder. While CBD is also found in marijuana plants, Sopris Health & Wellness sources its oil solely from hemp plants due to the higher concentration of the non-psychoactive compound and because hemp CBD is legal in all 50 states, so products are shippable nationwide. Dr. Andrew Cunningham, a Denver-based consulting board-certified MD and herbalist, was first alerted to the product line through a friend and was immediately impressed. Now on board as the brand’s medical consultant, he sees a particular benefit for those who engage in higher intensity activities. “We see CBD as a neuromuscular tonic. Everyone is susceptible to inflammation just by interacting with our everyday environment. I think taking CBD daily complements eating an anti-inflammatory diet and consuming anti-inflammatory spices like turmeric and ginger,” says Cunningham. After a successful soft launch this summer, including activating an information booth during First Fridays in Carbondale, Sopris Health & Wellness is available locally at Mana Foods and Bombshell Salon, at Providence Apothecary in Glenwood Springs and in the Fahrenheit Body Spas boutique in Basalt, where you can also add on its salve or oil to any massage. 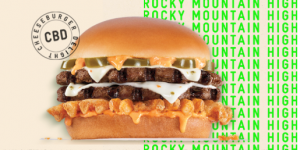 And because they’re on a mission to help through healing, 5 percent of sales are donated to opioid addiction and mental health-related charity partners (Aspen Strong Foundation is one local recipient) with progressive pricing plans available for lower-earning customers. Next month, you can learn the ABCs of CBD in-person at a special seminar hosted by Sopris Health & Wellness at the Third Street Center in Carbdonale, where the founders will give a short presentation about the research and science-backed health benefits of CBD, the difference between hemp and THC extractions and where the industry is headed. Katie Shapiro takes a 25 mg gelcap every night and has never slept better. She can be reached at katie@katieshapiromedia.com or followed on Twitter @kshapiromedia.